Even though the brand has long since passed out of family ownership it really doesn’t feel like it with the dedication shown to each and every bottle of bourbon. All bottles are labelled by hand and dipped into hot wax for a few seconds to create the iconic red seal. It is even purported that the current master distiller, Bill Samuels Jnr, is able to pick out which of the staff has written some of the labels on the bottles. The idea of using wax as a seal came from Marge Samuels who was the wife of one of the early owners. She even designed the Maker’s Mark symbol itself, which consists of a star shape that is derived from the name of the family farm, (Star Hill Farm), an 'S' that stands for Samuels, and the number 'IV' in Roman numerals indicates that her husband was a fourth generation distiller. All 3 of the Maker’s Mark products use red winter wheat as the secondary grain which gives them a very soft and gentle taste profile. 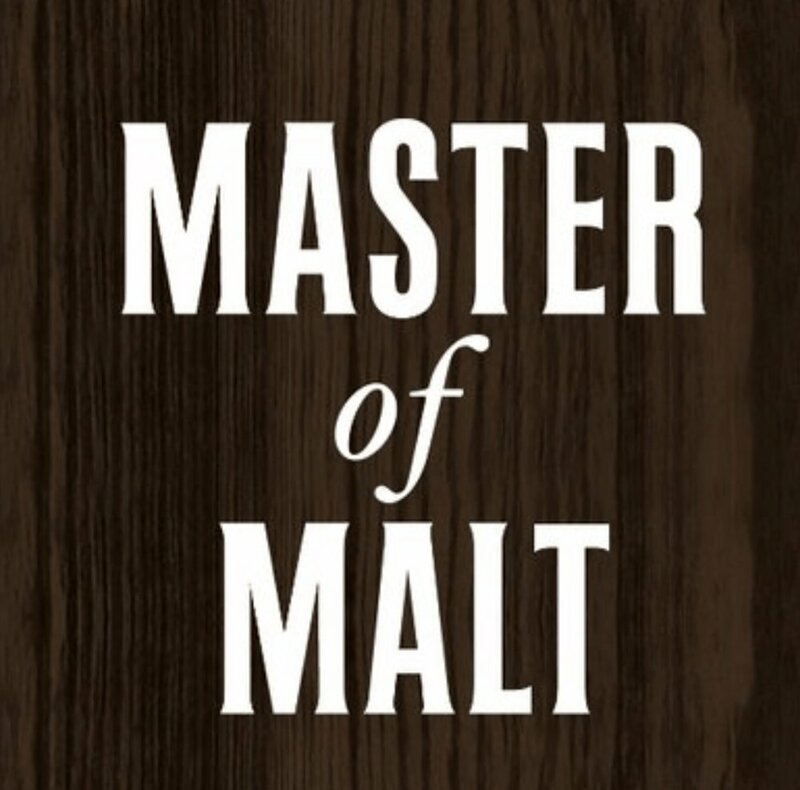 The Cask Strength version of Maker’s Mark was first introduced in 2014 and was only available in their gift shop in 375ml sized bottles. For cask strength bourbon it is bottled at a much lower ABV than many other whiskies, between 54% and 57% ABV. We were originally mistaken to think that this was from a single barrel but it is actually blended from up to 19 barrels all at different ages and strengths. This review is being written at Christmas time, and we really could not have selected a more suitable bourbon. From it's rich redness of sealed wax to the long and warm feeling you receive after tasting, it really helps to warm those cockles on a winter’s night. With it's gorgeous design and hand crafted labelling it also makes a superb choice for a seasonal gift. Our tasting notes were pretty spot on when compared with the expert findings. Cinnamon and mint with a wonderful overload of nuttiness on both the nose and palate. However, cherry was not found on the nose and the subtle smoke on the palate was also hid from the Gents. If you are already a lover of the regular Maker’s Mark then the Gents have a warning for you. Proceed with caution – once you’ve had the opportunity of trying the Cask Strength there really is no turning back to the standard entry Maker's. It may cost more than double the price of the regular but it is without doubt, double the bourbon... and then some.